SelectaDNA is being used by many schools, hospitals and businesses that own expensive and vital IT equipment. 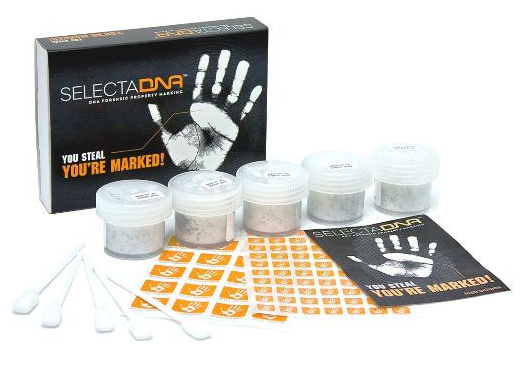 The DNA Forensic Property Marking kit is designed for small, medium and large size businesses. 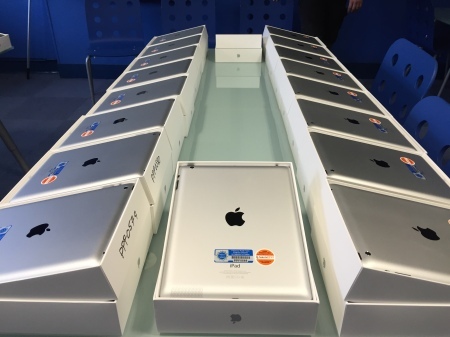 It can also mark university departments and local council's assets and equipment. Please find below our range of SelectaDNA commercial kits for you to purchase today. This Property Marking kit is designed for Medium sized Businesses, larger SMEs as well as medium sized Schools, University Departments and Local Councils. 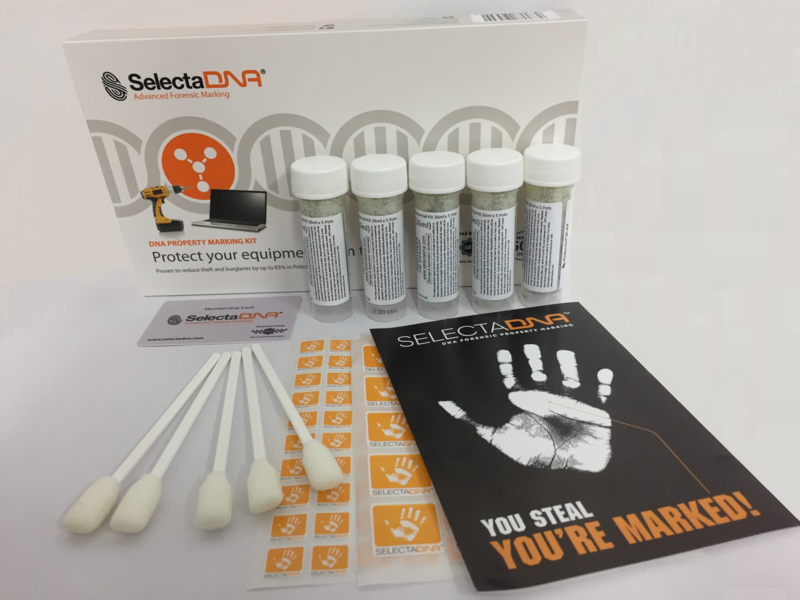 A DNA Forensic Property Marking kit designed for large businesses, larger schools, universities and local councils. Marks and protects up to 1000 items of property.